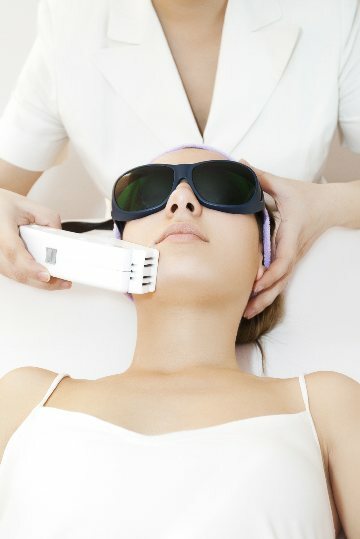 Photofacial and Gemini/YAG Lasers - Remove dark spots, reduce redness, and improve skins overall appearance. Active FX/ CO2 Lasers - a high-energy beam of laser light used to smooth out lines, wrinkles and scars, remove brown spots and other irregularities, and tighten the skin. We offer a complimentary consultation to any of our patients interested in learning more about what Laser procedures can do for you. Learn about all the Antiaging Procedures available at the Institute of Antiaging Medicine and Medical Spa located in Houston Texas inside the 610 loop. Botox, Juvederm, Voluma, Lasers, Laser Hair removal, skin tightening, Coolsculpting, Velashape, Testosterone Replacement, BioIdentical Hormone Replacement, fractional Co2 laser, hydrafacials, microneedling with PRP and more. The Institute of Anti Aging Medicine and Skin Spa is the original Antiaging wellness center with a fully integrated Medical Spa located in Houston Texas.